"When Intergroup Architects began working on AlloSource’s new building I appreciated their expertise, guidance and collaborative approach. 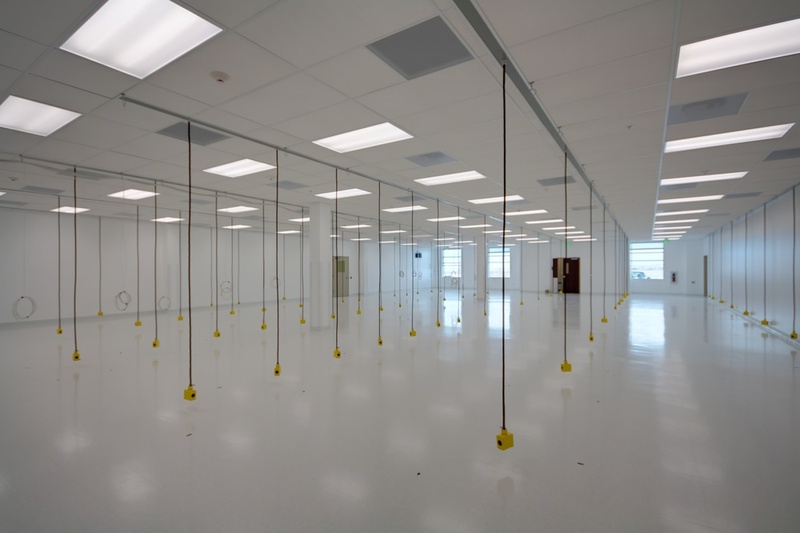 They took the time to understand the design needs, as well as how our new state-of-the-art facility would further AlloSource’s mission to honor the gift of tissue donation and help more people in need than ever before. 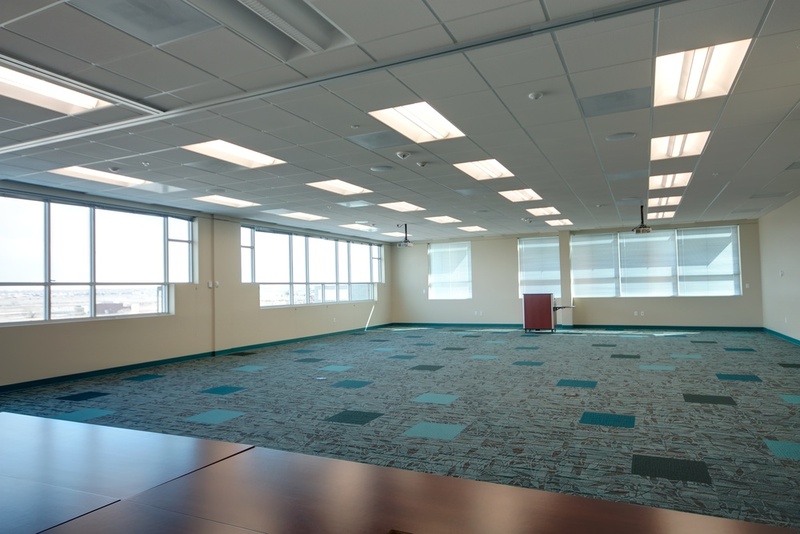 In my opinion, the biggest compliment to a business partner is to use them again and again, and that is exactly what we are doing with Intergroup for our latest expansion. I am reminded of their high quality work every morning when I arrive to the office because they played such a large role in making AlloSource’s growth a reality." 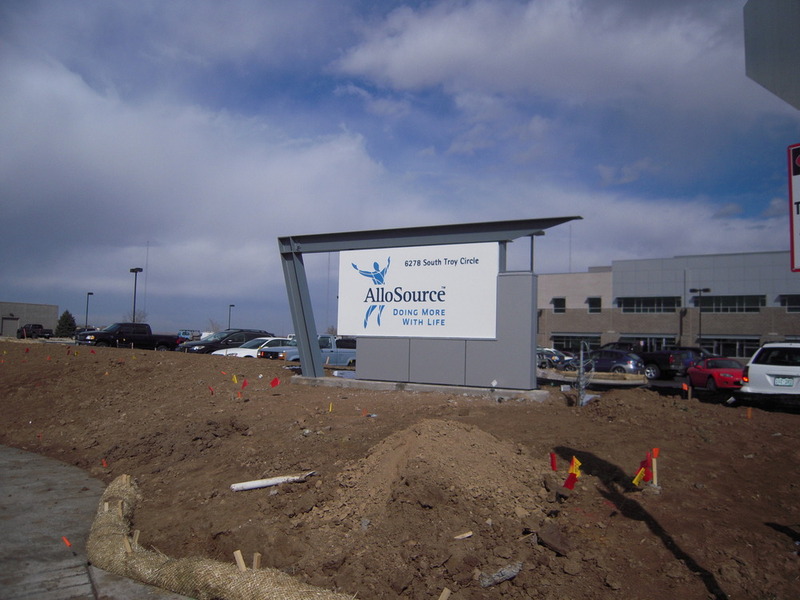 AlloSource is one of the largest tissue providers in the nation with over 400 employees. As a non-profit company, AlloSource provides over 200 types of bone, skin, and soft tissue for use in medical procedures. 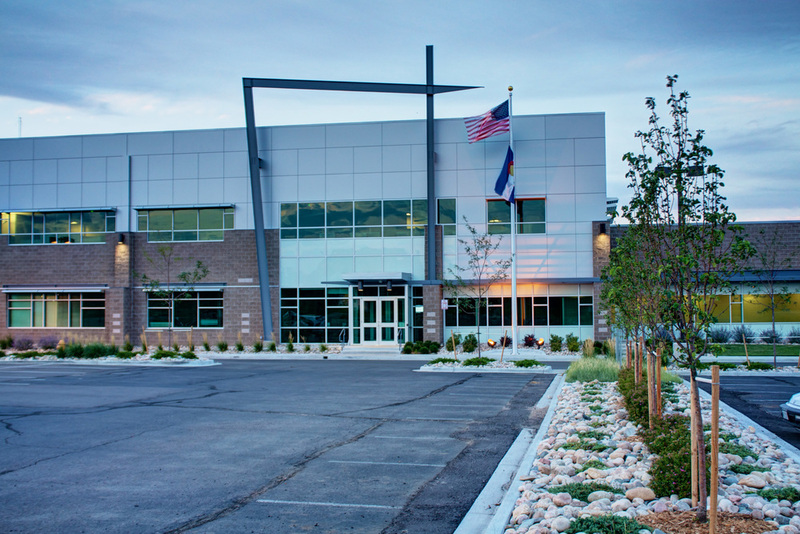 AlloSource is headquartered in Centennial Colorado. 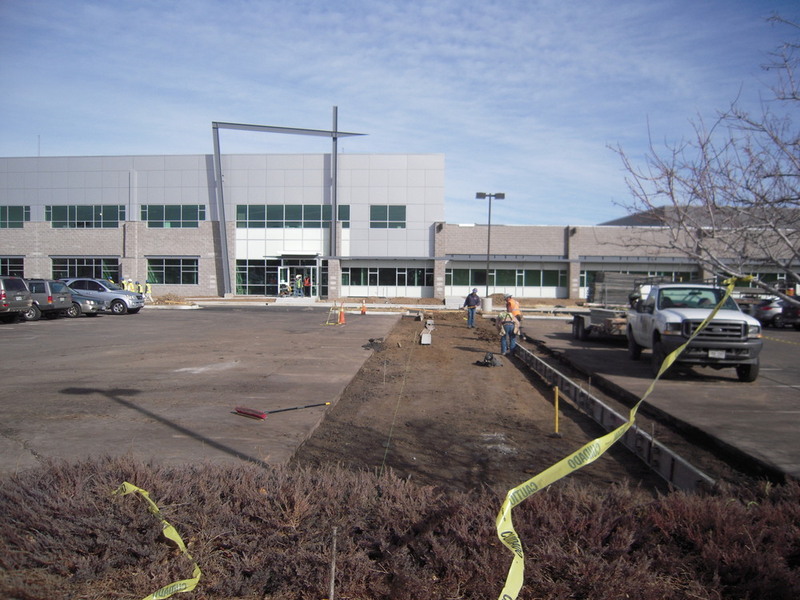 This project involved combining three separate buildings into one major addition that would best accommodate AlloSource’s growing workforce and allow their other Denver-based offices to be consolidated under one roof. 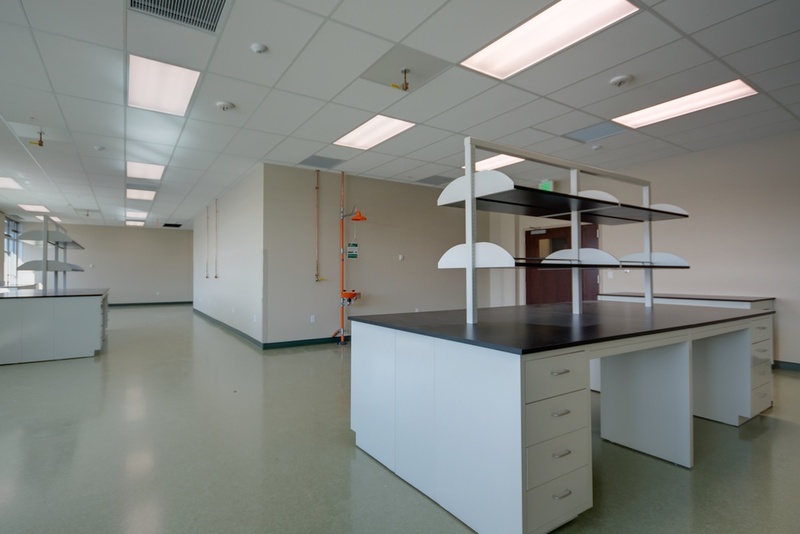 The addition is designed for flexible lab use on the first floor and administrative functions on the second floor and is attached to the main medical and laboratory facility that processes human tissue. 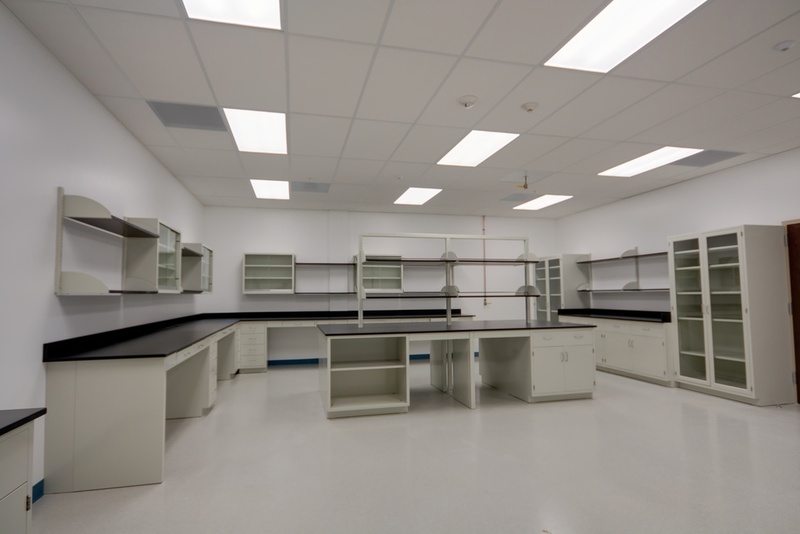 Due to the rapid expansion and growth of AlloSource as a company, the design process developed by the owner and architect centered on designing the addition so in the future it could be separated and sold when the organizational growth required a larger facility.